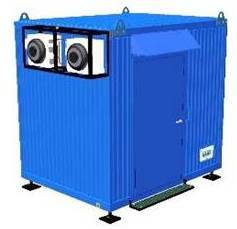 The transportable container is intended for signalling equipment and operational personnel in any environmental conditions 365/7/24. 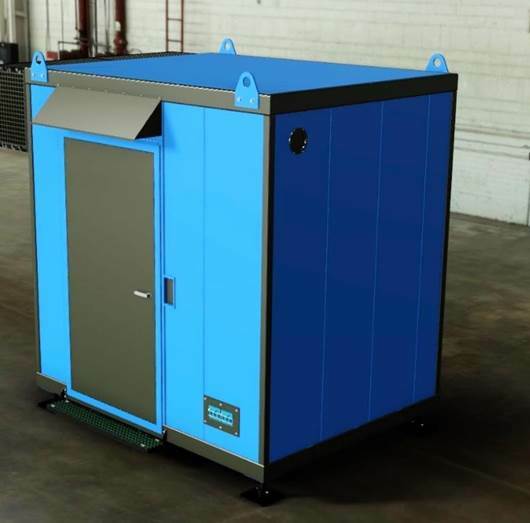 The transportable container MKM is delivered as a turnkey solution: from manufacture and mounting of equipment to installation and commissioning. if installation of the equipment in a building is unreasonable. 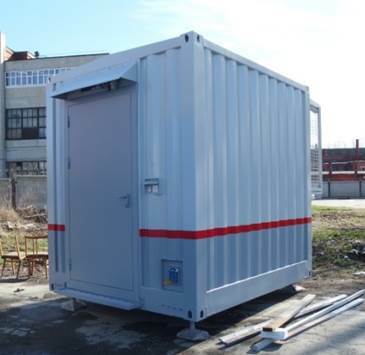 Overall dimensions of MKM are customized with respect to a station size and required quantity of equipment. MKM has been tested in the environmental conditions of the Far North: it is operating at stations located beyond the Arctic Circle. MKM is produced in compliance with the operating environmental conditions. MKM is a completed facility with the embedded personnel support system. compliant with GOST R (IEC). highest IP protection in the railway sector.